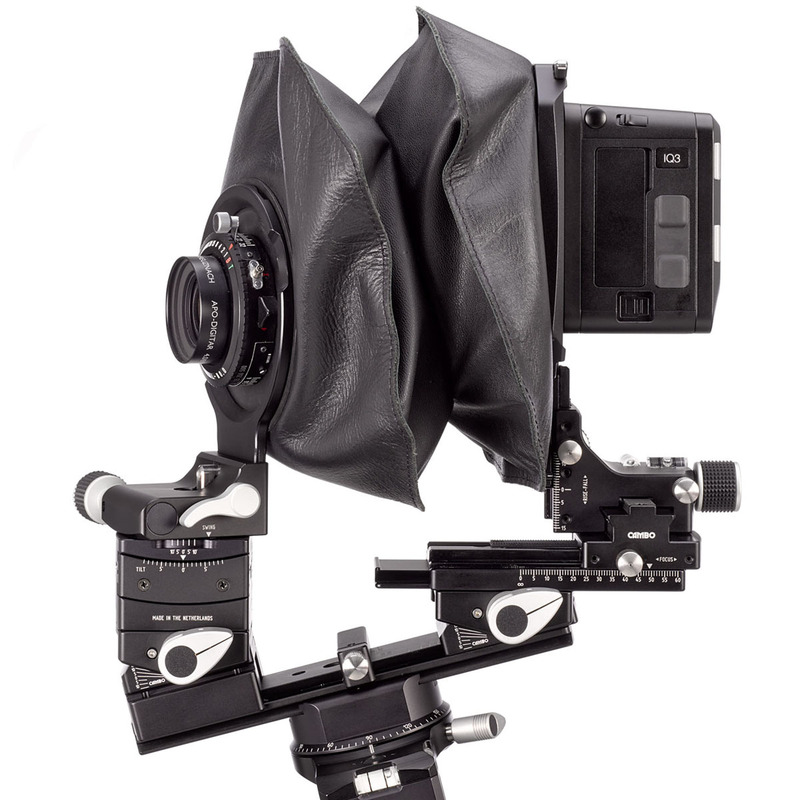 AC-373 adds an extra base tilt adjustment to your Actus camera's front and rear standards. This kit is a retrofit for all existing ACTUS cameras, Mini, B, G, and DB versions. 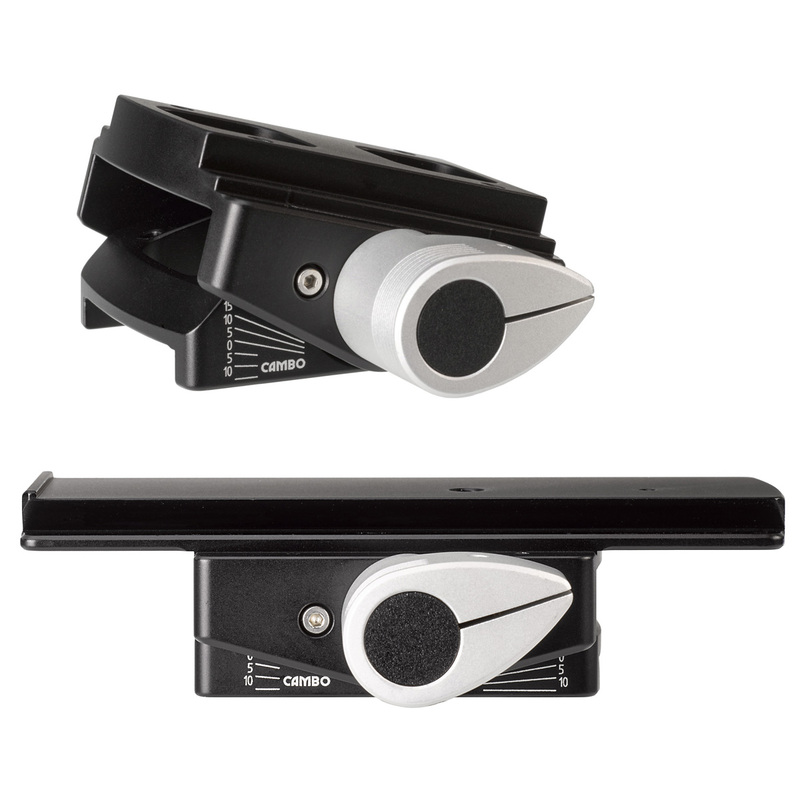 AC-373 gives you additional freedom of movements in applying technical camera settings. next to that, you can set indirect vertical movements by applying base tilt to both standard, increasing more vertical shift when your optics allow for that. The AC-373 kit consists of a rear base tilt unit and a front base tilt unit under the front assembly to match the correct height change. Both base units can individually be set each 5 degrees upto 15 degrees to each side. The lock is applied in a grid pattern, so the standards are unmoveable locked into position.